Photo editing has always been one of our favorite activities, but photo editing tools are expensive, and lot of ordinary people don’t want to give their money for them. Luckily, Microsoft App Store offers some really quality photo editing apps, for FREE! And in this article we’ll present you six very best members for free photo editing family. 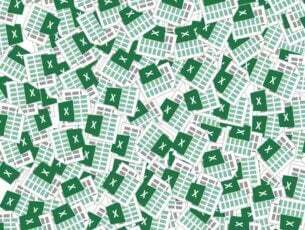 It supports more than 60 image formats including GIFs. 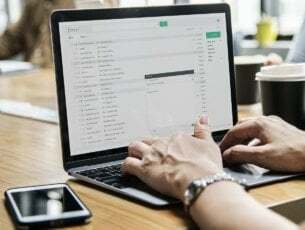 In addition, you not only get to view crisp quality images on a super platform, you also can edit, organize, manage and even share your digital photos with your loved ones or friends or workmates from your desktop. The app available in the Microsoft Store is called Light EQ by ACDSee. You can benefit the features of technology from ACD Systems in this Free App. It’s quite impressive how speedily will fix your dark photos. ACDSee Photo Studio Standard 2019 is probably the best digital asset manager on the market. Even if it comes at a full price of $59.99, you can use the trial version which is totally free and very handy to use while viewing your photo collection. Sometimes photo viewers can be slowed down but this one, even with all its features, is fast in terms of opening and scrolling through directories of your images. Install it on your computer and give it a try. Fotor is probably the app that blends int Windows 8/Windows 10 environment the best. It’s metro design provides user experience similar to the operating system you’re using. But its nice design isn’t only good thing about this app. 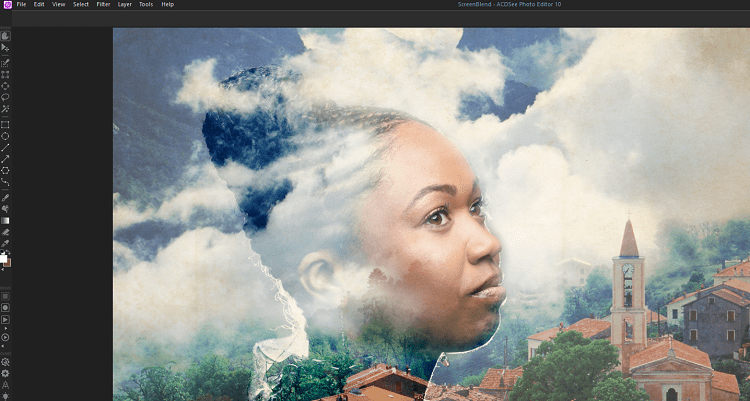 Fotor is very powerful all-in one photo editor for Windows 8/Windows 10. It offers offers high variety of options, from basic editing tools, to great visual effects, enchanters, collages, sizing options, and more. Also has quite a nice range of filters and effects, photo frames, stickers, tilt shift tools. 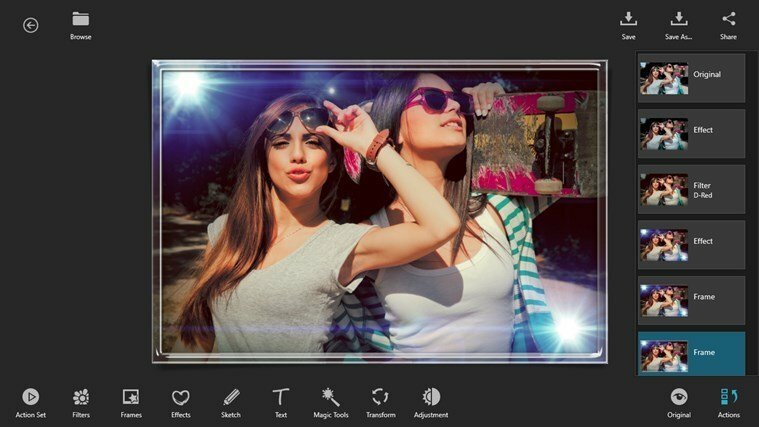 PicsArt is probably the most popular photo editing tool for portable devices and smartphones, and Microsoft now made it available for free in Microsoft App Store. 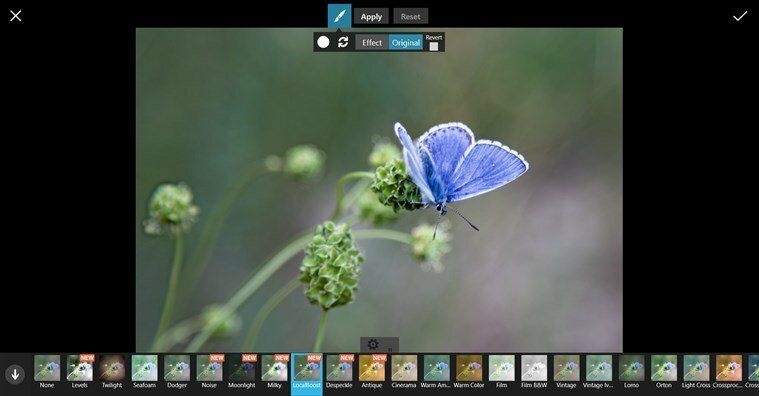 PicsArt is three-in one tool, as it could be used as photo editor, drawing tool and collage maker. As photo editor, PicsArt offers huge variety of photo filters, various customizations and photo manipulation options. 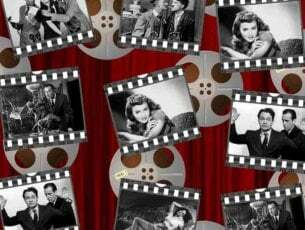 You can also create various photo collages for background or social media. And with drawing tool, you’re able to create various forms of digital art with brushes and layer options. So basically, PicsArt is the best app for you to creatively express yourself. 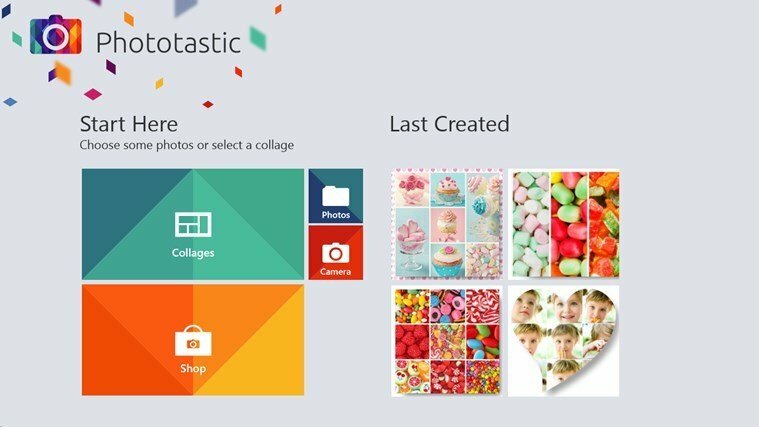 Phototastic is the best and the most popular Windows app for creating beautiful collages of your existing photos. It offers more than a hundred collage templates of various shapes and styles. You can also add some text to your collages with built-in text and stickers feature. Photostatic also has its built-in action camera, so you can take pictures for your collage right on the spot. So if you’re looking for an app which will make stunning collages of your photos, Phototastic is probably the best choice. This app could be downloaded for free in Microsoft App Store, but there’s also a Pro version available, with even more templates and options. If you’re looking for a powerful photo filters-app, KVADPhoto + would probably be your best choice. Specialty of this app is adding various special effects to your photos. 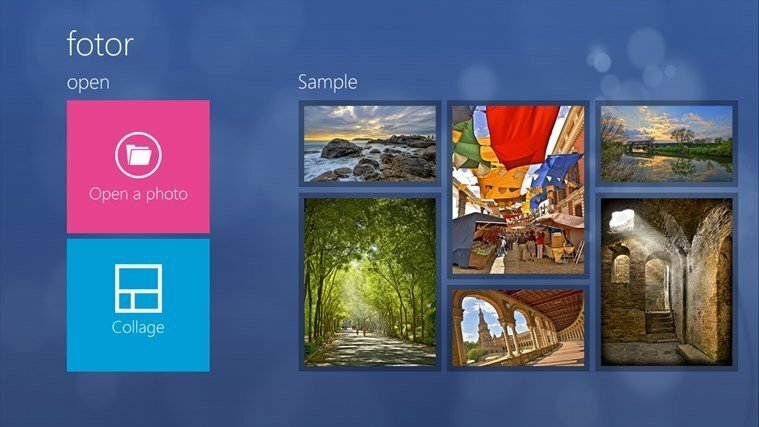 It has the biggest base of photo filters of all apps in Microsoft store, offering more than 150 unique photo filters, and these filters are divided into categories, so you can easily find the filter you want to use. It features Sketch artistic filter, which will transform your regular photo into a beautiful sketch artwork. Although this app offers a bunch of options, you can have even more if you buy Pro version of KVADPhoto +, but even with the regular one, you can do wonders with your images. Adobe Photoshop is probably the most famous image-editing software in the world, and the full version of it costs around $1,000. 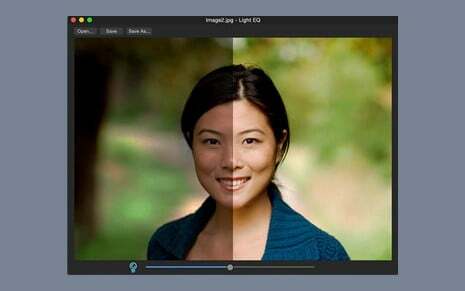 But luckily, Adobe created lighter, free version for users of Windows, Adobe Photoshop Express. It might not offer as much options as its ‘big brother,’ but it’s still very useful photo-editing app. It offers some basic options, like cropping, rotating, flipping, red eye removing, and adjustments of brightness, exposing and shadows, but it also has some great photo filters which will give a new dimension to your photos. It also features controls for clarity, contrast, vibrance, etc. So basically, although it’s not as powerful as full version of Adobe Photoshop, this app is still one of the best photo-editing apps that could be found for free in Microsoft App Store.